ASSISTANT COMMISSIONER JOHN HENRY MCILREE I.S.O. Assistant Commissioner McIlree was born in Kingston, Jamaica in about 1849. He was the son of Surgeon-General J.D. McIlree of Halifax and Sandhurst. 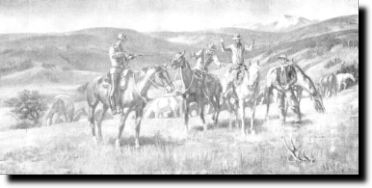 He joined the North West Mounted Police as a Sergeant on November 3, 1873. On April1, 1874, he was appointed to the commissioned ranks as a Sub-Inspector. He was promoted to the rank of Superintendent on January 24, 1882; to the rank of Assistant Commissioner on November 1, 1892. Assistant Commissioner McIlree retired to pension on March 1, 1911. He died in Victoria, B.C. on May 17, 1925. By R. G. MACBETH, M.A. 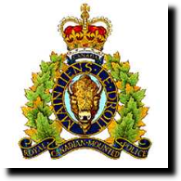 The link below leads to a news item from the Saskatchewan News Index on an Indian outlaw called 'Almighty Voice' and Assistant Commissioner McIlree's part in his downfall.